This mask will help remove the environmental toxins, dirt, and debris that build up on your skin and clog pores. 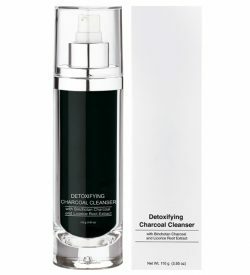 Specially formulated with Charcoal and Clay to provide a dual approach to cleaner, healthier skin. 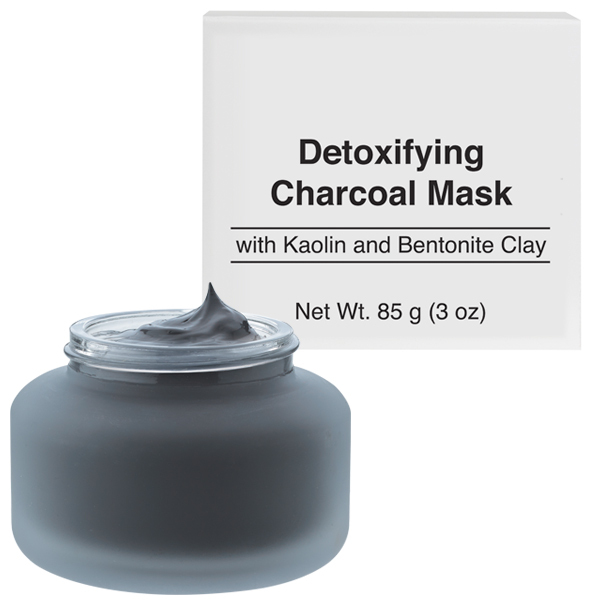 Binchotan Charcoal draws out impurities and balances hydration levels while clarifying the skin. 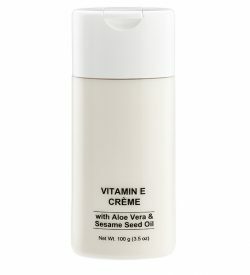 Jojoba Seed Extract helps improve the appearance of skin’s elasticity and tends to the needs of oily skin. Water (Aqua), Diglycerin, Glycerin, Bentonite, Kaolin, Zea Mays (Corn) Starch, Talc, Butylene Glycol, Kappaphycus Alvarezii Extract, Acrylates Copolymer, Phenoxyethanol, Charcoal Powder, Oleth-10, Polysorbate 20, PVP, Citrus Grandis (Grapefruit) Seed Extract, Simmondsia Chinensis (Jojoba) Leaf Extract, Caprylic/Capric Triglyceride, Fragrance (Parfum), Ascorbic Acid, Dipotassium Glycyrrhizate, Ethylhexylglycerin, Sea Water, Galactoarabinan, Propylene Glycol, Alcohol, PPG-2-Deceth-30, Salicornia Herbacea Extract, Sodium Hyaluronate, Sodium Benzoate, Potassium Sorbate, Sodium Hydroxymethylglycinate, Sodium Laureth Sulfate, Sodium Dehydroacetate, Citronellol, Limonene, Geraniol, Linalool, Titanium Dioxide (CI 77891), Iron Oxide (CI 77499).